Did you buy my eBook “Practical Keto Meal Plans”, follow the meal plans but then didn’t know how to maintain the 12g of daily carbohydrate intake in the long term? Do you wonder how on earth you could eat up to 85% of your daily calorie intake in the form of fat while still enjoying your meals? Are you following a ketogenic diet but you’re bored eating the same foods and meals over again? Did you read Prof Thomas Seyfried’s book “Cancer as a Metabolic Disease” and are you keen to implement a diet containing 12g of carbohydrates a day straight away? Are you confused by the recipes you’ve seen online that are apparently ketogenic but you’re not sure whether this is really the case? The ketogenic diet is high in fat, moderate in protein and very low in carbohydrates. The pre-clinical evidence is compelling and it is gaining more and more interest in the cancer community and among oncologists. Unfortunately, there are many misconceptions and recipes that wouldn’t support you while following a ketogenic diet. In my experience, people following a ketogenic diet need clear meal plans, at least in the initial stages until they understand the diet. Delicious- you will be surprised to see that there is pizza, shepherd’s pie, delicious bread, crêpes, crunchy chocolate crisps and chocolate pudding for breakfast on the menu! Easy to cook and incorporate into family life. After lots of cooking, tweaking, re-designing and fine tuning recipes, these unique meal plans are now available- all you have to do is shop and cook. Research, recipe creation and planning (which is the hardest!) is all done for you! Just Managed to have a whizz through your fabulous new book – what another incredible resource for the keto world. This will be so helpful, both as a straight recipe book for those wanting to enhance what they are already doing AND as menu guide for the new starters. This takes an incredible amount of work – both practical food end and publishing end. Thanks you so much and do let me know when it is out there. I would like to say thank you for publishing your book. I tried very hard to convince my step father to follow your plan after already losing my natural father to Cancer. After much research I was convinced you are right. I passed on your book to another dear friend that was diagnosed with secondary cancer and was pretty much left for dead here within our medical system. You saved his life and I can’t thank you enough. He is alive well and happy and his tumors are gone. he has also received treatment in Germany but you are the launching pad to many lives changing and being lived. One thing that inspires me about the recipe ebook Patricia Daly has kindly written for those of us with cancer trying to approach it metabolically, is that it simply provides you with the materials and ingredients you need to keep those ketone bodies up and all that healthy fat. Also, it puts to good use a diversity of tasty and delicious meals that will make this rather restrictive diet that big bit more interesting and delectable. Another wonderful thing is the adaptability with which I can use the recipes. I, myself, am on a very restricted calorie and carbohydrate intake with a lot of fats involved. So basically, I can evolve the recipes to my own personal desires. I think the proof is in the fact that after 6 months since my prognosis of 14 months to live with a Glioblastoma Grade 4, I am 6 months down the line with a stable tumour. Without the guidance from people like Patricia Daly, who, having cancer, still perseveres and elects to help those of us who need it and are dealing with the same problems. We wouldn’t stand a chance. I feel so supported and have a lot of hope for the evolution of this diet and how it may help the lives of millions of people. 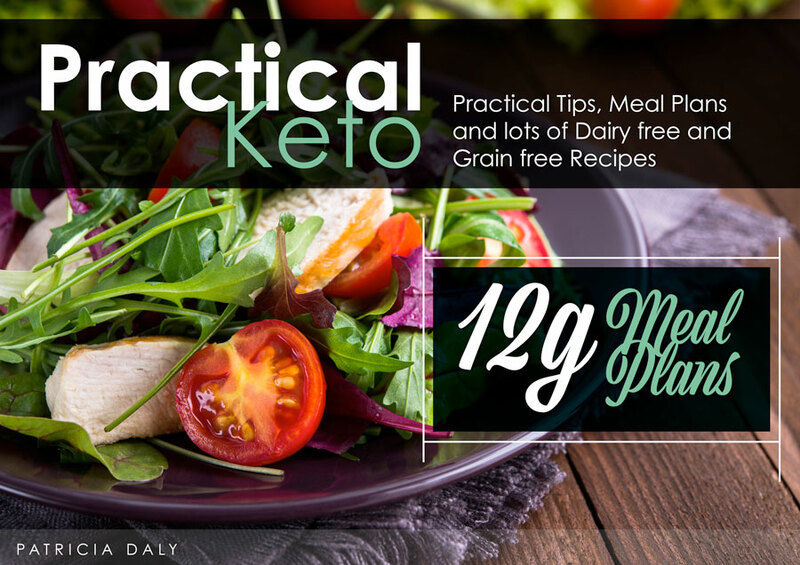 Key Features of "Practical 12-Gram Keto Meal Plans"
Click here for a sneak peek of the eBook, including a full table of contents! All recipes are grain/gluten free and many are dairy free or can easily be modified to exclude dairy. Emphasis is on nutrient density and you will learn how to incorporate organ meat and fermented foods in a keto-friendly and delicious way. Unprocessed red meat is part of the diet but clearly within the limits of the scientific recommendations for cancer patients. A list of different resources and scientific references for further research and reading. Not only has Patricia Daly been keeping her cancer in check and thriving on the ketogenic diet for over 5 years now, but she is also a qualified and experienced nutrition professional. She has been working with hundreds of cancer patients from all over the world and has helped many of them with the implementation of the ketogenic diet. 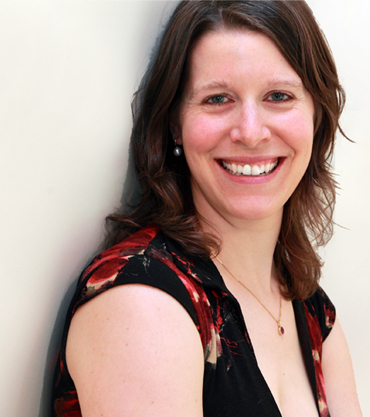 In January 2014, she published her first eBook “Practical Ketogenic Meal Plans” that helps cancer patients embark on a ketogenic diet by showing them how to reduce their carbohydrate intake from 38g to 12g a day over a 14-day period. Based on excellent feedback and upon request of many of her readers, she is now publishing an eBook with meal plans where carbohydrate intake does not exceed 12.8 grams. This product comes with a zero risk, 14 day, 100% Money Back Guarantee. If you bought this eBook but it doesn’t fulfil your expectations or it isn’t right for you, I’ll refund your money!